happy Thursday lovers & hello to my new followers! i am so excited to have you! this week has been super busy with giveaways, I hope you've entered them! Also what do you guys think of my mini blog changes on my sidebar...I was really excited about having a bio on my front page. Big thanks to Jenn at Munchkin Land Designs for everything! sooo what are you ok with today?! Wanna win some cool stuff? Enter my makeup pallet & brushes giveaway HERE....or thinking more starbucks gift cards, nail polish & ad space, enter HERE...or you can enter the target gift card giveaway from Nicholl HERE....or just enter them all...have fun loves! 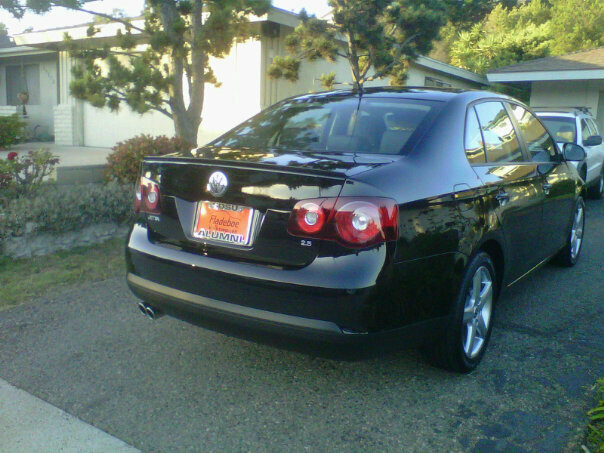 I had a jetta that was a wolfsburg edition, so his name was Wolfgang! Agreed 100% on hanging out while a song finishes, naming a car and a partial fill at the gas station! Love all of these! Stopping by from the link up! 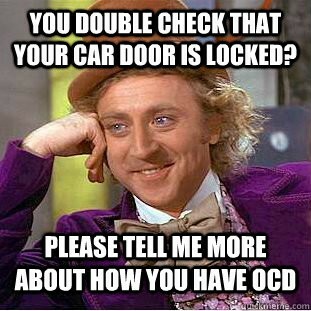 haha this post made me laugh, especially since I am obsessed with my car. she is my baby! Love this, in Oregon they fill the tank for you so I always just fill it because my issue is just stopping at the gas station lol. So lazy. 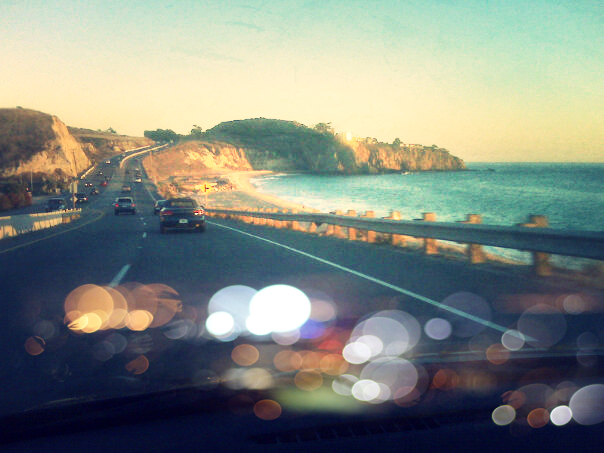 I would love to drive the PCH! So gorgeous! And taking back roads is a must! And I totally will wait to hear the end of a song before getting out of the car! You are too funny! 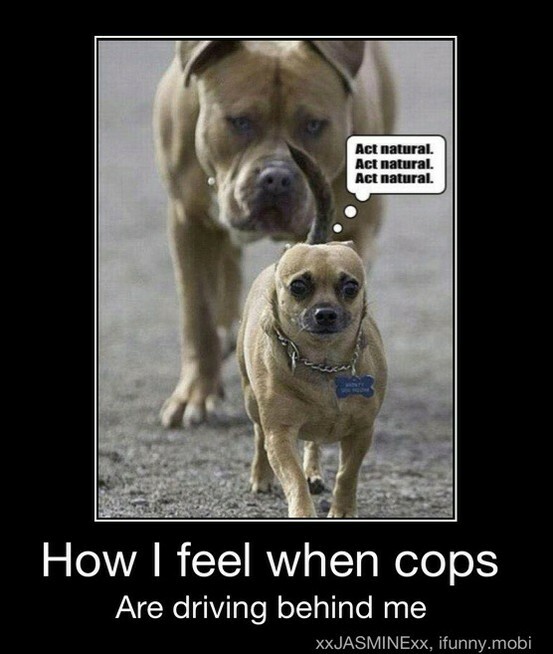 I always feel like a wanted crack head when a cop is behind me! It is so nerve-racking! lol.. That is so funny! I get so mad when my husband drives my Mustang and moves the seat! It's just NOT COOL!! 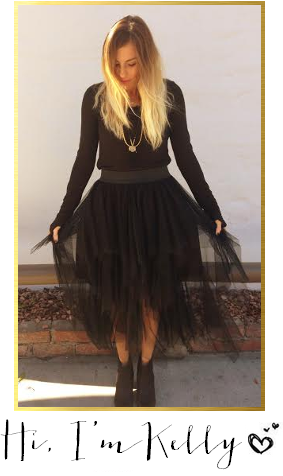 Very cute blog! lol, Love it! I have always named my car too. Every car deserves a name I think. 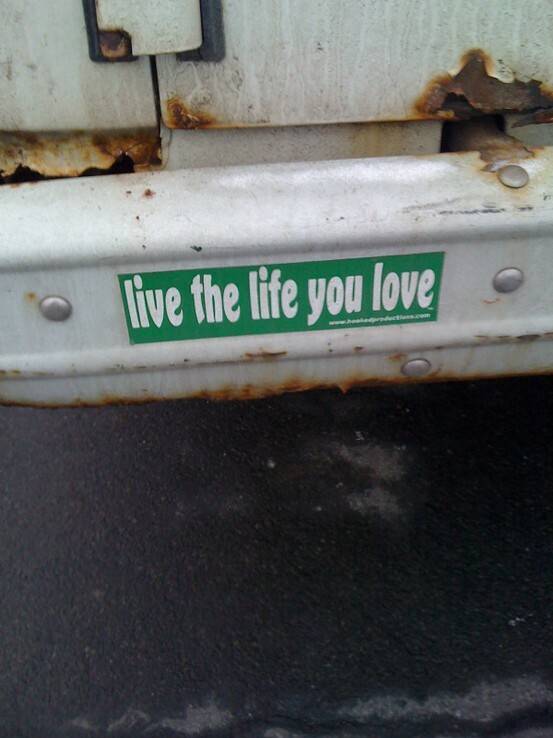 I stayed in my truck to finish a song today! I'm glad you check the phone at the stoplight and not text and drive. Stay safe love!